After rolling out Android 5.0 Lollipop update to the Galaxy S5 in Poland, Russia, Malaysia, and Spain, the upgrade finally lands in the United Kingdom. 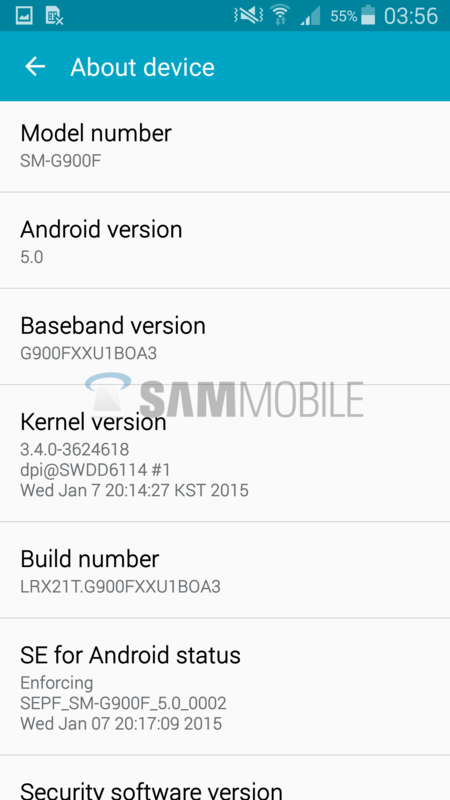 Oddly, the Korean company’s latest Lollipop firmware for the Galaxy S5 is still based on Android version 5.0 (LRX21T), while all of its other flagship devices are internally being tested with a newer Android base — Android 5.0.2 (LRX22G). 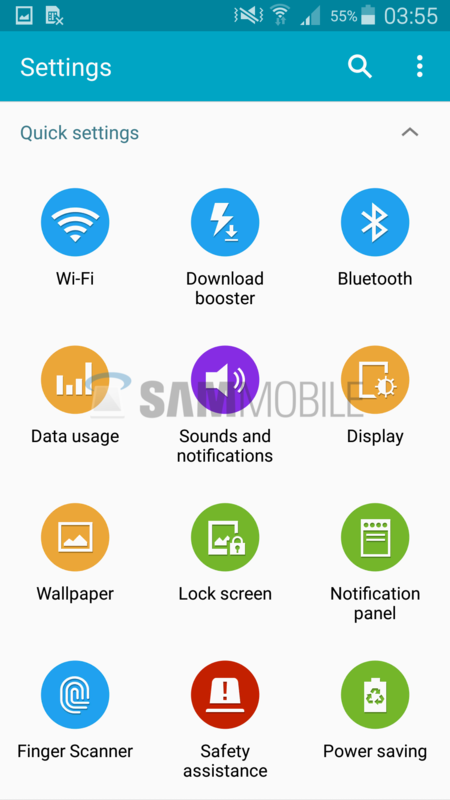 It is possible that merging the new Android 5.0.2 code with existing 5.0 code could have delayed the release even more, so Samsung decided to push the 5.0 upgrade, as it was already widely tested in other countries, and update the device to the latest version of Android in a month or two. 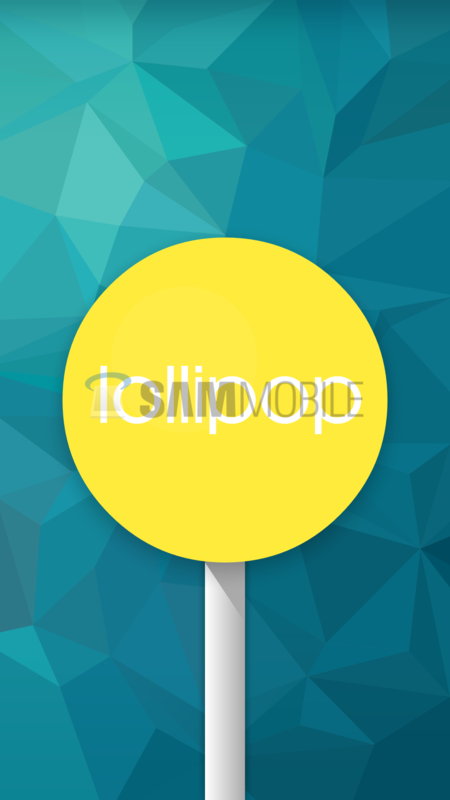 Nevertheless, Android 5.0 is still Lollipop and it brings in a plethora of new features and enhancements. With Lollipop, Google introduced new design guidelines, which forced Samsung to completely redesign its proprietary applications (dialler, messaging, calculator, clock, S Health, etc) from scratch – they are also a bit inspired by Google’s new Material design as well – and improve its core user interface. The update also brings features like lockscreen and heads-up notifications, MirrorLink support, Tap & go (automatic setup assistant), ART runtime, and more. The Korean firm has also improved fingerprint sensor by using a new driver, and has also ported Note 4’s fingerprint lockscreen to the Galaxy S5. All-in-all, it’s a major upgrade and we would recommend every Galaxy S5 owner in the UK to update the device to the latest version of Android for an enhanced user experience. 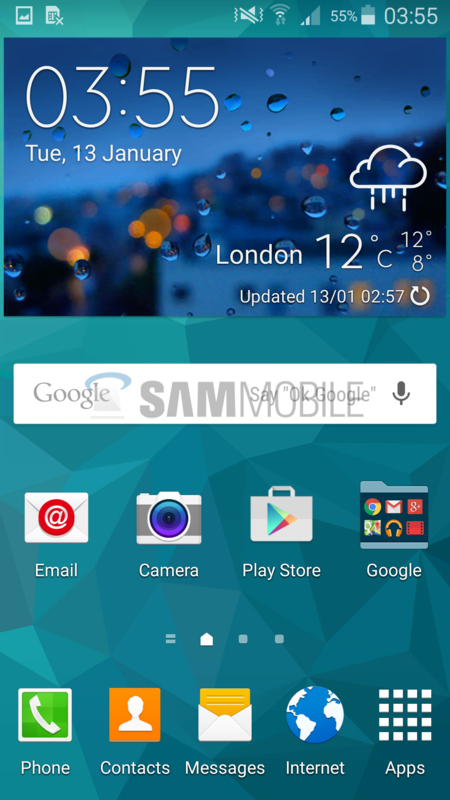 You can update your Galaxy S5 using two methods: Kies or Samsung’s FOTA (Firmware-Over-The-Air) service. To update your device via Kies, connect your device to your computer and use Samsung Kies 3. If you don’t like wires and stuff, you can use the FOTA method. To download and install the firmware via FOTA, go to settings > system > about device > software update > update. 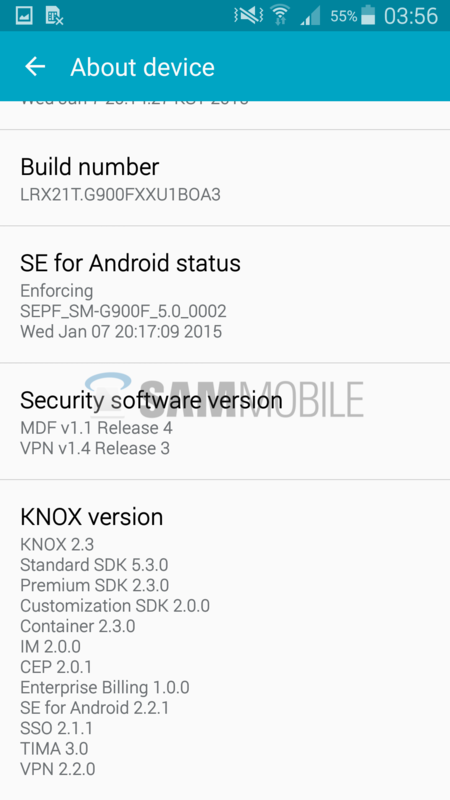 For advance users, all latest Android 5.0 Lollipop firmware files are available for download on our firmware section. My provider is EE in the UK. Does anyone know when there might be an upgrade to 5.0.1 or 5.0.2 or even 5.1? 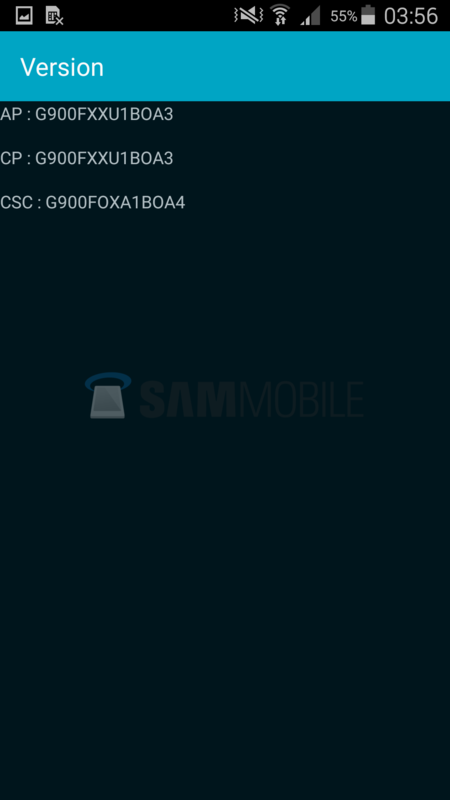 When will the new android 5.0.2 or higher for SM-G900F? Ye corrupt file to nhi ?? CAN I TRY TO UPDATE 5.0 UK VODAFONE? Android 5.0 removes gesture control functionality in your browser. Writing about the changes should not be underestimated. The update is out now for Estonia (SEB). g900f is international/unlocked variant, it means u can flash any g900f firmware using odin it doesnt matter w/c country or carrier u are . your csc code might be base in uae. u can flash any g900f manually using odin,just dont forget to backup ur phone..
Its 20th January and I still don’t have lollipop. I’m using s5 in UK g900f. What about sm g900f ilo virsion? When will it come out to israel????!!!!! Word of warning to anyone thinking about upgrading. It crashes. A lot. I’d keep clear until it’s at least 5.0.1, or 5.0.2 – my phone’s pretty much unusable now. When to expect ota update to 5.0 lolipop? And SM-G900M, never up 5.0 ??????????????????? anyone knows the release date>?????? 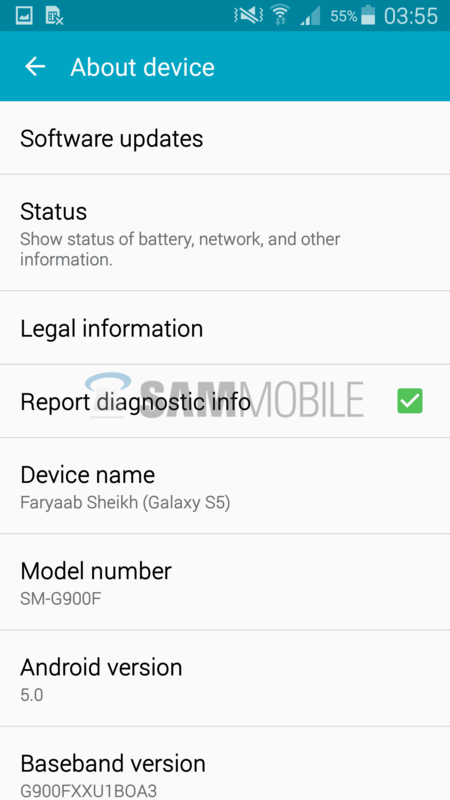 Why in others countries android 5.0 for sm-900f, but in Russia for sm-900fd? When I may update my sm-900f in Russia????? Updated to 5.0 on Vodafone Uk, battery drain is a big issue since the update. Its also not as smooth as 4.4.2. Hoping the 5.0.2 update will be out soon. Yeah it’s slow, buggy, battery draining, HOT and a pointless upgrade. If you haven’t already, don’t!